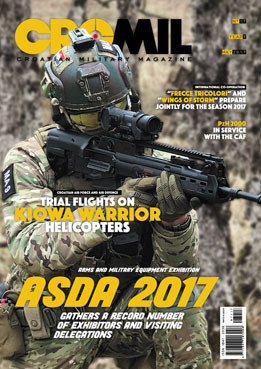 The ASDA – Adriatic Sea Defense and Aerospace Exhibition 2017, held in Split from 26-28 April, was the fourth event in a row, held biannually since 2011. 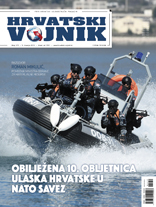 The Exhibition was organised by the U.S.-based TNT Production Inc, under the auspices of the Government and with the support from the Ministry of Defence of the Republic of Croatia. 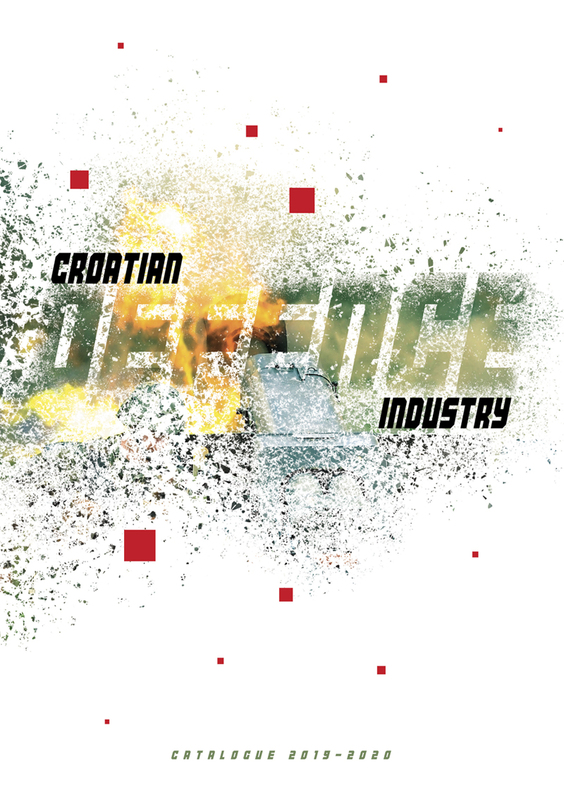 As many as 63 Croatian and 68 foreign exhibitors of arms, military equipment and other products and services in defence and security sector from 22 countries registered for ASDA 2017.